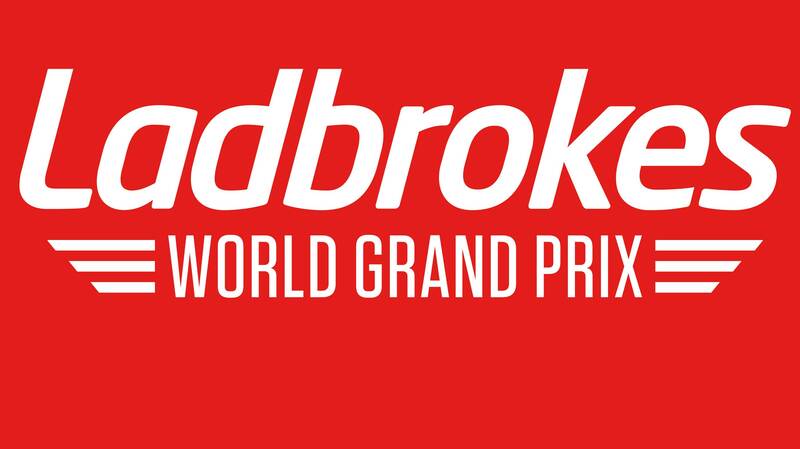 LADBROKES HAS signed a deal with Barry Hearn’s World Snooker to sponsor both the World Grand Prix and Players Championship tournaments for this year. The deal gives the bookmaker exclusive naming rights to the tournaments due to take place in Llandudno between the 8th and 13th of March (Ladbrokes World Grand Prix) and Manchester between the 22nd and 27th of March (Ladbrokes Players Championship), with both competitions broadcast live on ITV4 in the UK. For both tournaments, Ladbrokes will double the bonus paid by World Snooker to any player for a successful 147 break. The agreement follows on from Ladbrokes’ backing of the Masters tournament at Wembley in 2012 and bolsters the bookmaker’s portfolio of sporting sponsorships which already includes Rugby League’s Challenge Cup and the Scottish Professional Football Leagues. Snooker’s popularity as a betting sport continues to increase, particularly in-play, with almost 80% of total stakes in 2015 wagered during matches. World Snooker Chairman Barry Hearn added: “We’re delighted to bring in Ladbrokes as title sponsor for both of these world ranking events. They are a fantastic team and we look forward to working with them. The Ladbrokes World Grand Prix at Venue Cymru in Llandudno will feature 32 leading players from a one-year ranking list. Judd Trump beat Ronnie O’Sullivan in the final last year. The Ladbrokes Players Championship comes to Event City in Manchester for the first time and features 32 players from the European Tour and Asian Tour Order of Merits.